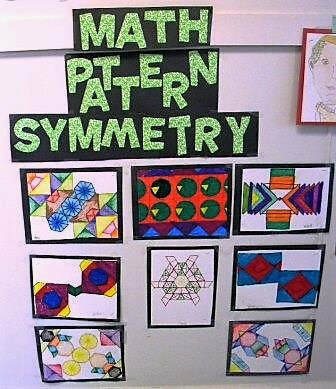 The framework of the Pinecroft math program is built on a traditional foundation. We begin with conventional math skills and concepts, then demonstrate and practice the use of these skills in everyday life. Teachers use manipulatives, graphics, three-dimensional models and actual scenarios to make math real. Students use intuition, deductive reasoning and analytical skills to develop a comprehensive understanding of operations, patterns and space. ​They are asked to use the fundamentals to think conceptually. 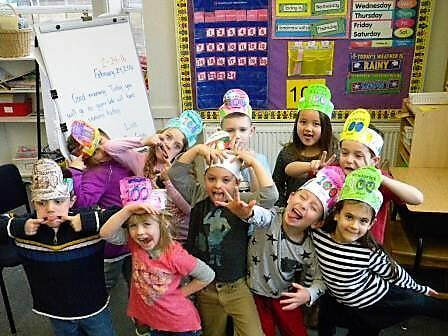 Students become well-versed in customary math vocabulary as they master the tools used to measure and understand their environment and their world. Through cross-curricular integrated lessons we encourage active discussion and creative problem solving to foster a practical use of math skills.